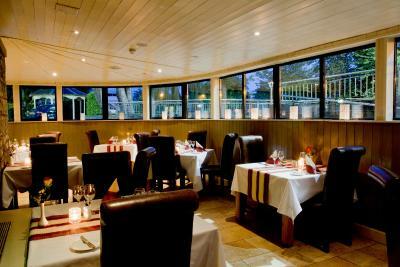 Lock in a great price for Annebrook House Hotel – rated 8.9 by recent guests! The location was excellent. We liked the bar with its buffet lunch & the breakfast area. 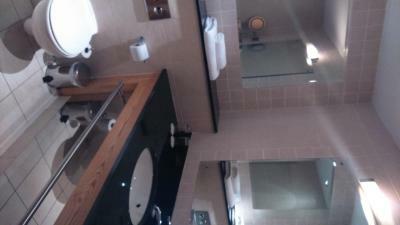 The room & bathroom were very nice. The staff was friendly and helpful. About my 6th visit here - glad to see breakfast service has improved. Will stay here again. 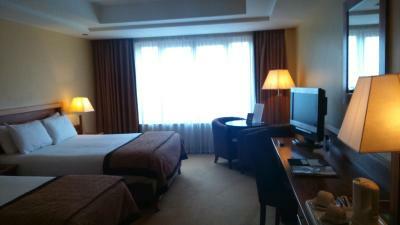 The apartment was great, very comfortable bed. Room service delicious. Location perfect. Good breakfast. Staff fantastic. The staff were your typical young friendly enthusiastic staff brought in for these occasions. 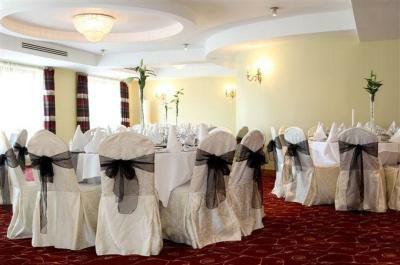 We were at a wedding and the main room was really well set out and had a wow element when you first went in. Location superb! Accomadation very comfortable. Breakfast excellant !! Friendly reception, very fast entry. Bar staff friendly. Breakfast was very good. I would stay there again. Location at city center and room view to the small lake. 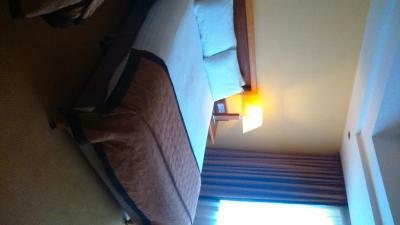 The bed was very comfortable and I had lots of space with access to plug sockets etc. The service everywhere was excellent and I ate dinner in the restaurant which was lovely and had truly enormous portions! Very good breakfast in the morning. This is a charming property, from quiet sitting rooms to a lively pub. 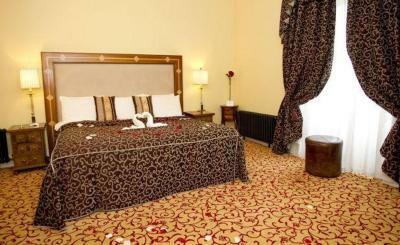 Annebrook House Hotel This rating is a reflection of how the property compares to the industry standard when it comes to price, facilities and services available. It's based on a self-evaluation by the property. Use this rating to help choose your stay! 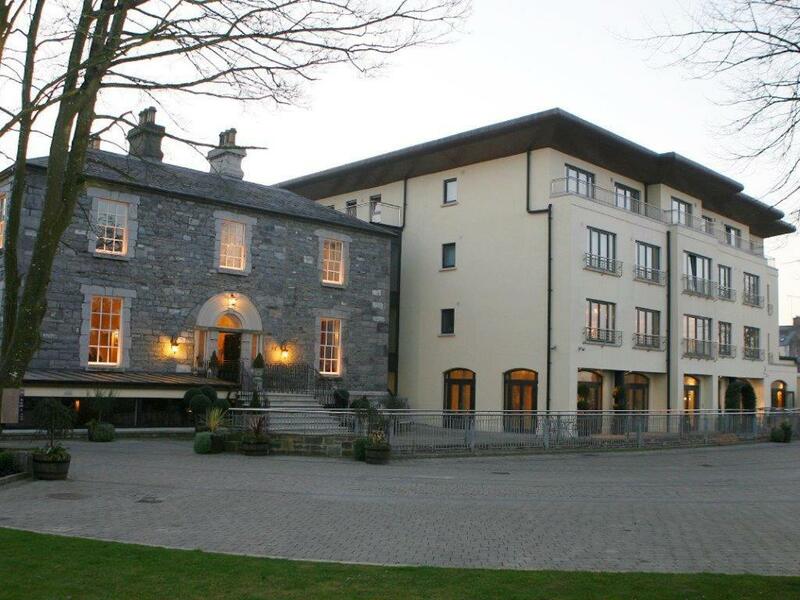 Overlooking 10 acres of town park, Annebrook House Hotel is in the center of Mullingar. 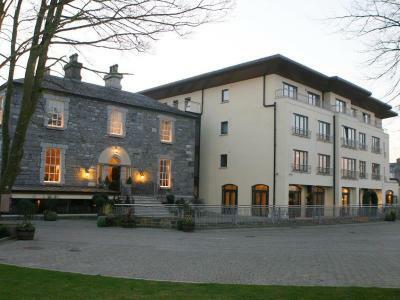 Free private parking is available and Lough Enell and Lough Owel, popular fishing destinations, are within a 10-minute drive of the hotel. 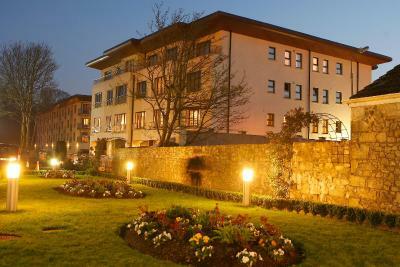 A flat-screen TV with DVD player, mineral water, tea and coffee facilities and a daily newspaper are provided in each spacious room. 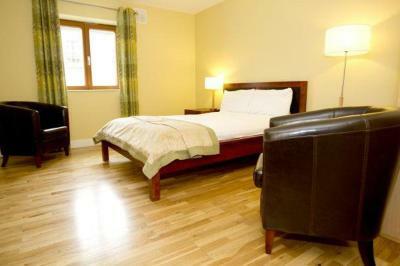 Free internet access is available in all rooms at the Annebrook. 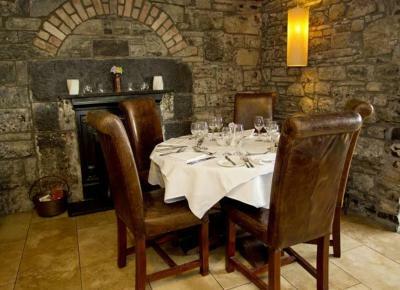 Original limestone walls and fireplaces are featured in the Brook Restaurant. 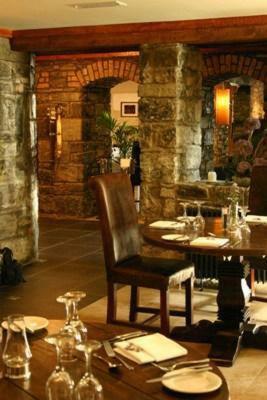 A buffet breakfast and a varied evening menu are available. There is also a wide selection of wine and port. 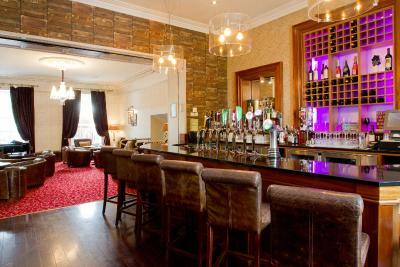 A light lunch and fresh coffee are served in Berty’s Bar, which hosts live bands on weekends. 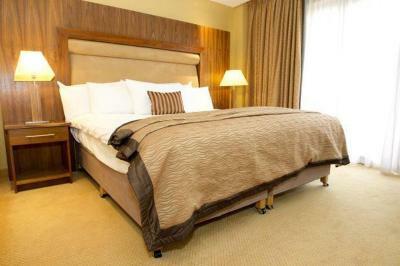 Mullingar Greyhound Stadium is a 10-minute walk from the hotel. 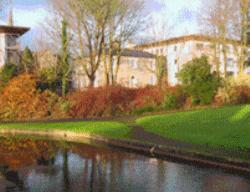 Belvedere House and Gardens and Mullingar Golf Club are less than a 15-minute drive away. 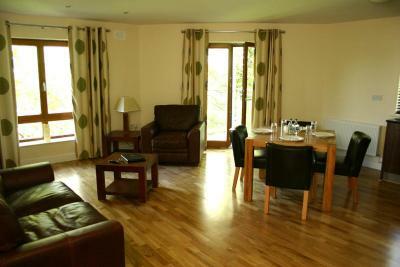 This property also has one of the top-rated locations in Mullingar! Guests are happier about it compared to other properties in the area. 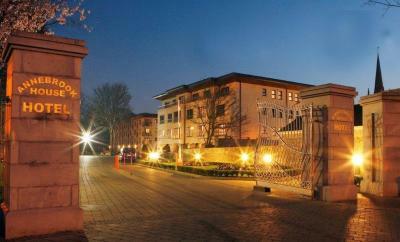 When would you like to stay at Annebrook House Hotel? 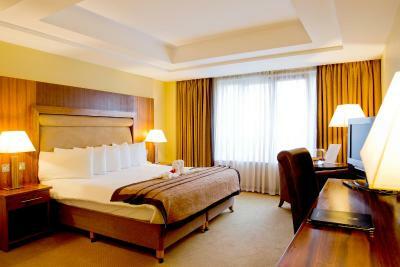 A flat-screen TV with DVD player, mineral water, tea and coffee facilities and a daily newspaper are provided in each spacious room. Includes a kitchen, dining area, a lounge room with leather couches, and 2 bathrooms. Wood floors are featured throughout this modern apartment. 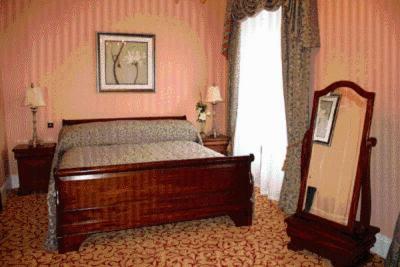 Please state at the time of booking if you prefer a double or a twin room. 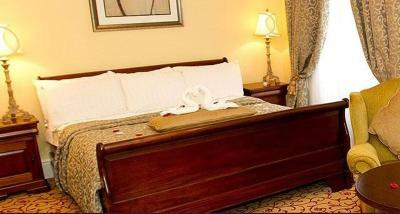 This offer includes 2 nights accommodations including breakfast each morning and one dinner on one night for 2 people. 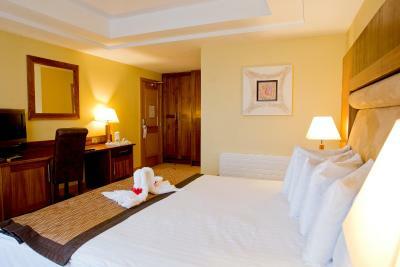 This Deluxe 2-Bedroom Family Apartment can accommodate 2 adults and 2 children (see Hotel Policies). This modern apartment includes a kitchen, dining area, and a lounge room with leather couches The accommodations also have 2 bathrooms and feature hardwood floors throughout. This modern apartment includes a kitchen, dining area, and a lounge room with leather couches. 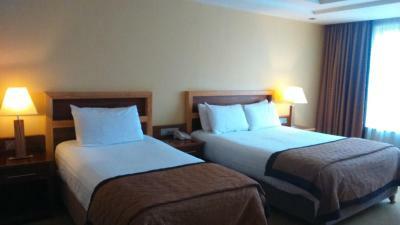 The accommodations also offers 2 bathrooms and features wood flooring throughout. House Rules Annebrook House Hotel takes special requests – add in the next step! Annebrook House Hotel accepts these cards and reserves the right to temporarily hold an amount prior to arrival. 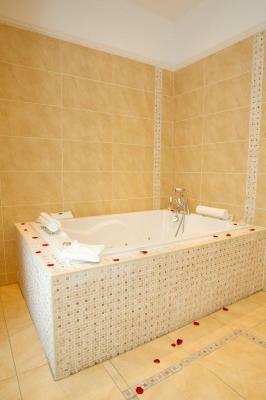 The property can assist with special requests for late check-out, chocolates, flowers and drinks on arrival. Please contact the property directly for prices. 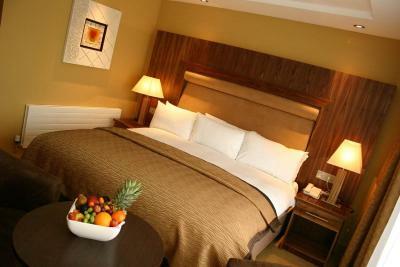 Comfortable bed & great breakfast. Good choice and well cooked breakfast. In the hotel the beds was lovely and comfortable and rooms were spacious. 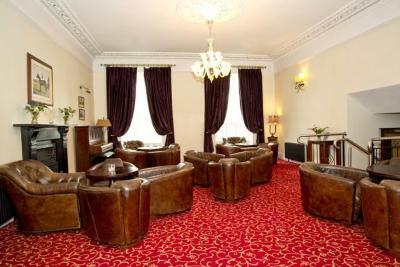 Staff were very helpful, And the satellite TV was excellent with a good choice of channels. Excellent staff who went out of their way to accommodate any requests. Very dated now and noisy in the apartments lots of things broken. The bathroom, in particular around the bath and shower area looked as if it needs a bit of an upgrade. 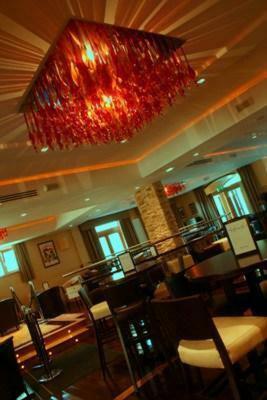 The staff are very friendly and really looked after us. 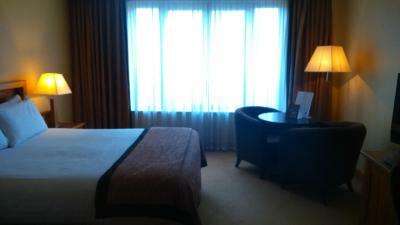 They kindly upgraded us to an executive suite and the bed was gorgeous. Some of the furniture in the room was a bit shabby. Also quite a lot of it. 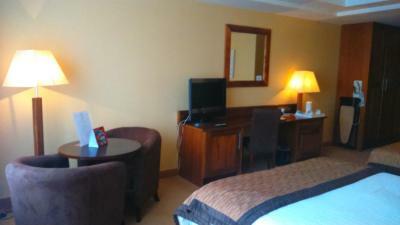 Fantastic hotel, stay here every time I visit athlone. Staff cannot do enough for you and location is just brilliant. Everything really lovely all high standards. Food was amazing would stay again. Staff were very friendly and very helpful. There was a function in the hotel that night and it went on late. The crowd were noisey and the music loud. It was hard to sleep. The room was lovely and comfortable and the breakfast was very good. The hotel is very central. Mirror on wall could have been lower to see hair drying . 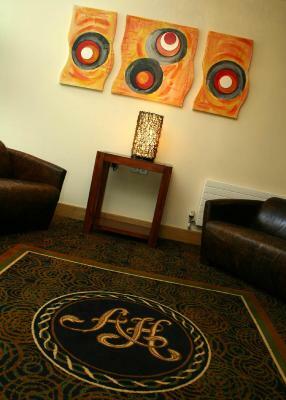 All the staff especially at reception were really helpful and friendly. 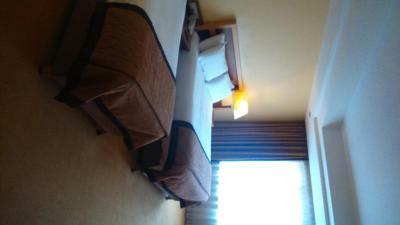 The location was brilliant and the room was very comfortable,.